Conceptual Spaces: conceptual spaces is an expression for a way to relate concepts to each other that are independent of a specific language. Objects are represented by points in a possibly multi-dimensional coordinate system; properties are displayed along the axes. Similarities and differences are represented by greater or lesser distances between the points. The alignment of the distances indicates where the objects resemble each other. Conceptual spaces, in contrast to a linguistic description of objects, allow faster information processing e.g. on the internet of things. 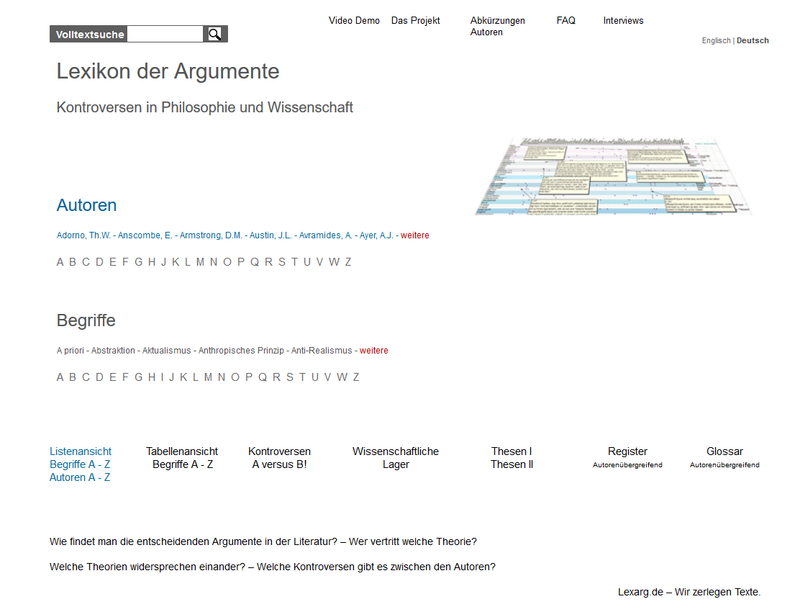 See also semantic mapping, semantic web, knowledge representation.